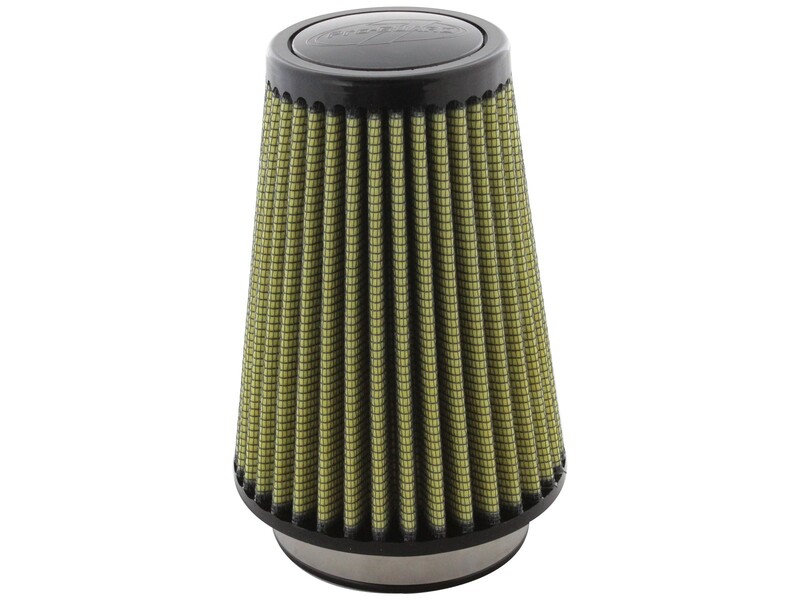 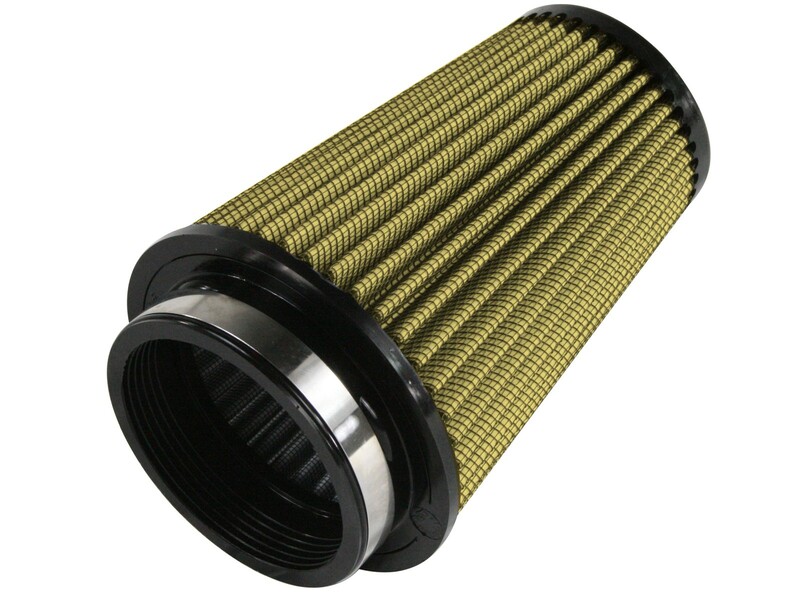 With five layers of progressively finer mesh cotton gauze media and two layers of synthetic media and a 100% polyurethane top and base, this high flow "oiled" conical performance filter provides excellent airflow for maximum horsepower and torque. 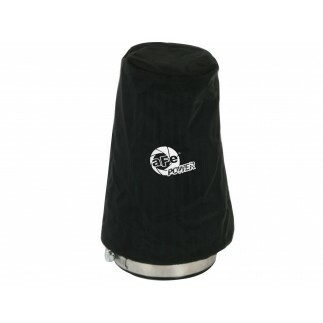 Washable and reusable for multiple cleanings, the tall, open, evenly spaced pleats provide excellent dust holding capacity for longer service cycles between cleanings. 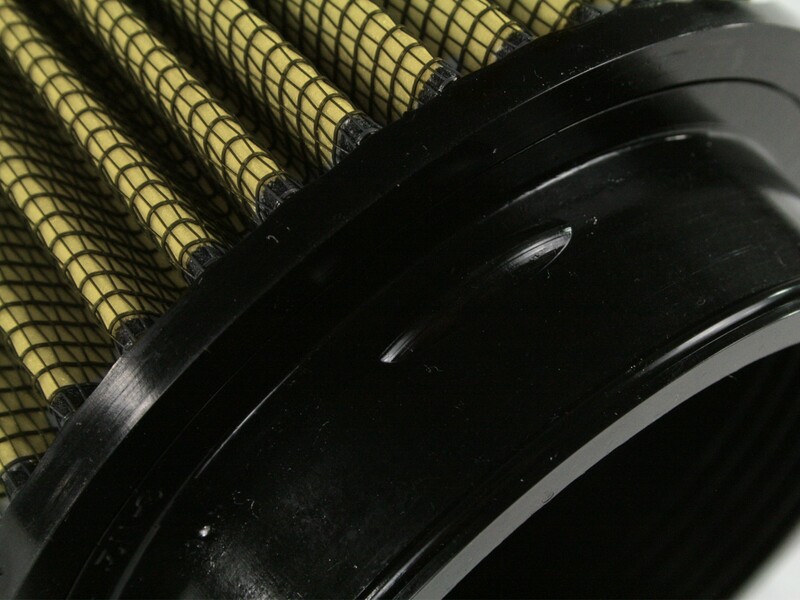 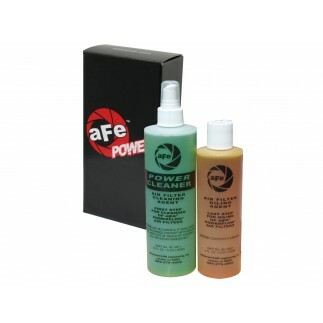 The pliable polyurethane flange with integrated bumps insures a tight, no leak seal over the life of the filter.